I am having a hard time explaining it to my brother. can I have explanations that a 7 year old could understand? he knows character names (such as malefor, gaul, spyro, cynder, ect.). I need help! please? 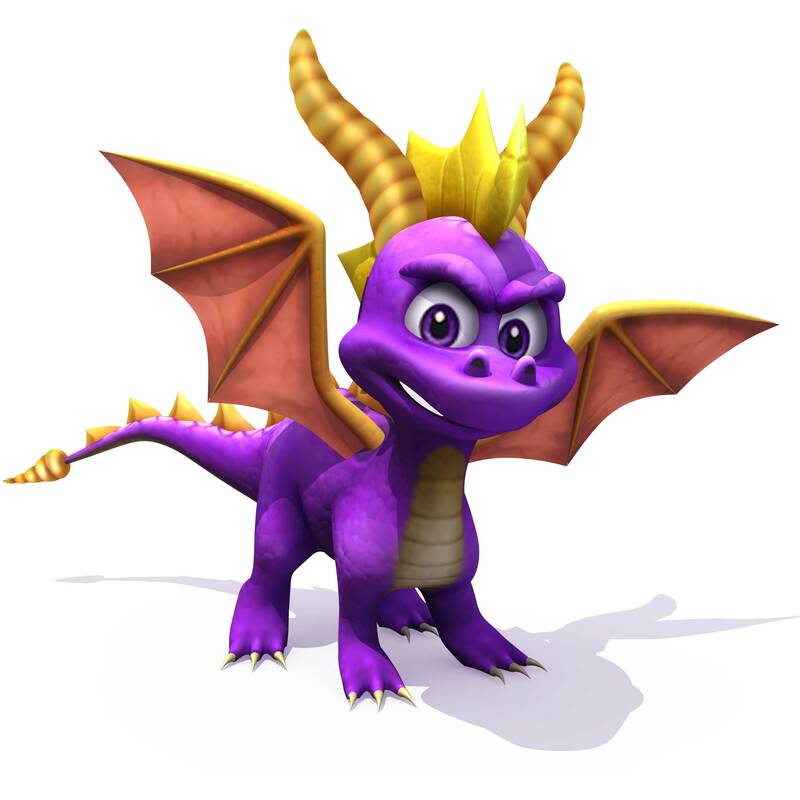 Dark Spyro is pretty much Spyro using Dark Magic;the Skylanders explanation makes it better than the 'evil side/innate dark power' weirdness that we used to get in LOS. TEN in the GBA version makes it more like 'Spyro but REALLY angry'(since Gaul picks on him for being too merciful,and when he channels the Well of Souls' power he retributes by killing the entire ape army),so if you're still playing TEN,it might work better.